Traditionally used for transport of goods across states and countries, shipping containers are now making a name for themselves on firm ground and being used for more than just storage and haulage. 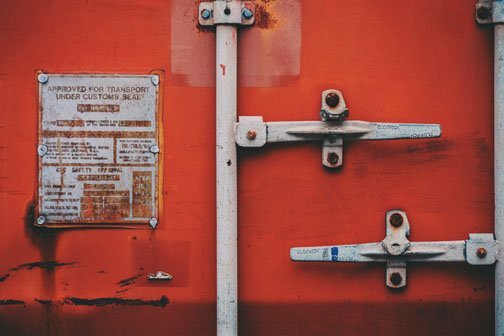 We’ve created a comprehensive guide to everything you might want to know and everything you need to know about shipping containers. 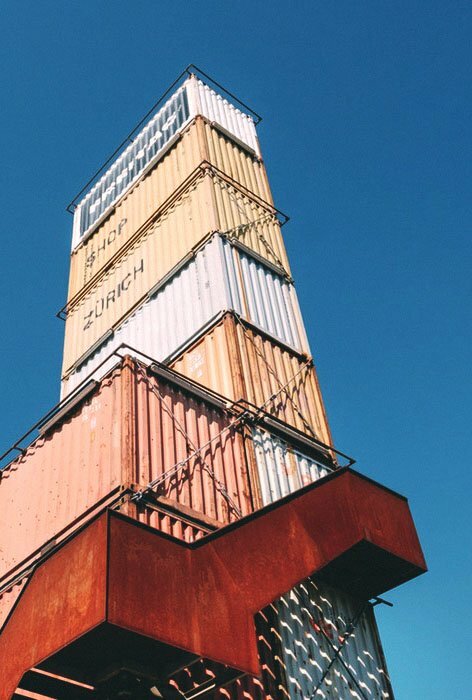 Read on to find out about shipping containers, used, sizes, maintenance, and getting your hands on one for your next project. Believe it or not, shipping containers are a fairly new method of transportation of goods, only dating back about 50 years. The use of shipping containers first sprung up in 1956, when an American trucking entrepreneur, Malcom McLean, sent trailer vans on a refitted tank ship from New Jersey to Texas. Before shipping containers came into official use, goods were stored in warehouses at the shipping docks until a ship became available. Goods were then taken from here onto the ships, individually and stored in their crates and bags. Clearly this was quite an inefficient process, taking a long time, requiring plenty of man power to transfer goods on board, and risky for the goods themselves as they were exposed and easily damaged. This also meant that thousands of goods would also need to be accounted for at both ends of the process, meaning the unloading process could take up to a week. In addition to this, if the goods needed transfer to a train, it would take even longer to unload from the ship, transport to the train station, and once again risk damage, theft, or loss to the goods. McLean, already in the trucking business, was looking for an easier way to transport goods, and so the shipping container was born. Strong, standardised, stable, secure, and stackable. McLean then bought an oil tanker, modified it, and had it loaded with the containers. Shipping containers were keenly and quickly adopted, with orders flowing in before the first ship landed at its destination. And so, they say, the rest is history! 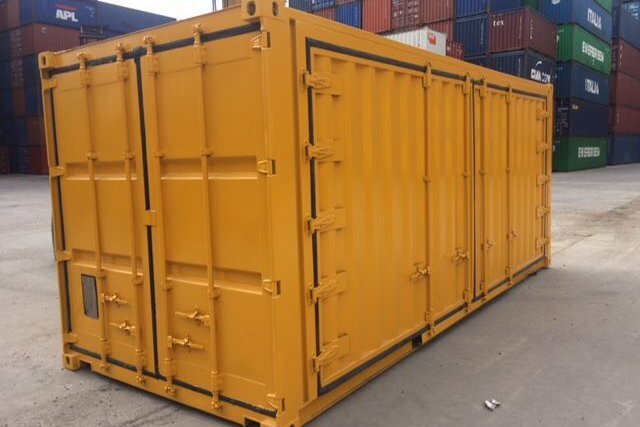 There are a few types of shipping containers which you can buy, your choice of container will depend on what you might want to use it for. 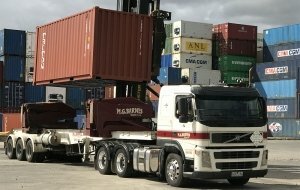 These containers are almost new and they’ve only been used once to ship goods into Australia. They may have a scratch or a scuff here and there on the outside, but are otherwise in new condition. These are perfect if you’re looking for a shipping container to use as a home or office with a new type of feel. 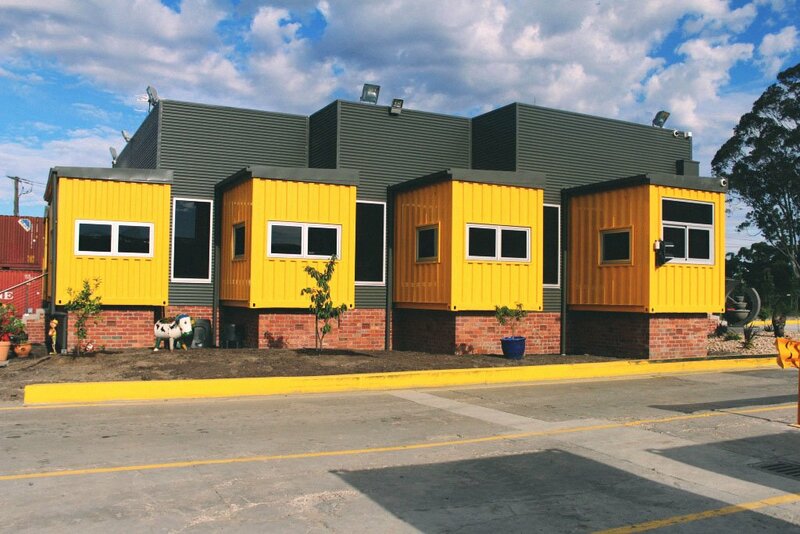 Used shipping containers have character. They’re been around the block (or world, should we say), a few times. 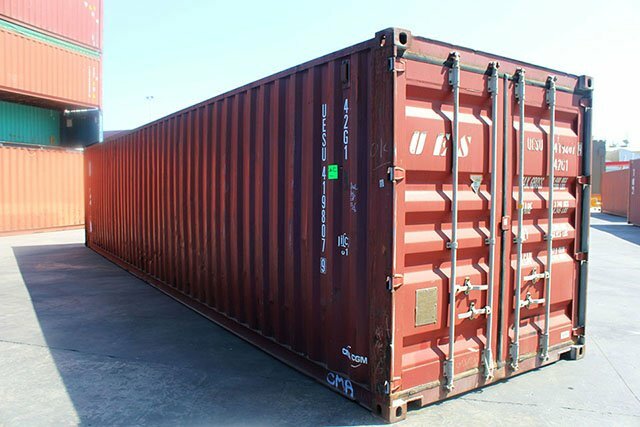 Your second-hand shipping container will be around 10 years old, with some in better condition than others, and graded as such. These are perfect if you’re after a weathered or character feel to your project. Think beach-side container bar or rustic outdoor shed. Inside, your container will look just fine, but they may have a few dents, scratches, rust, and faded paint on the exterior. What makes a refurbished shipping container? This is a used container, fixed up with a fresh coat of paint and some minor repairs made to spruce it up. The floor is sanded back inside, and a fresh coat of paint applied inside too. This is a mid-range option if you’re not sure if you want a new container or an older one. 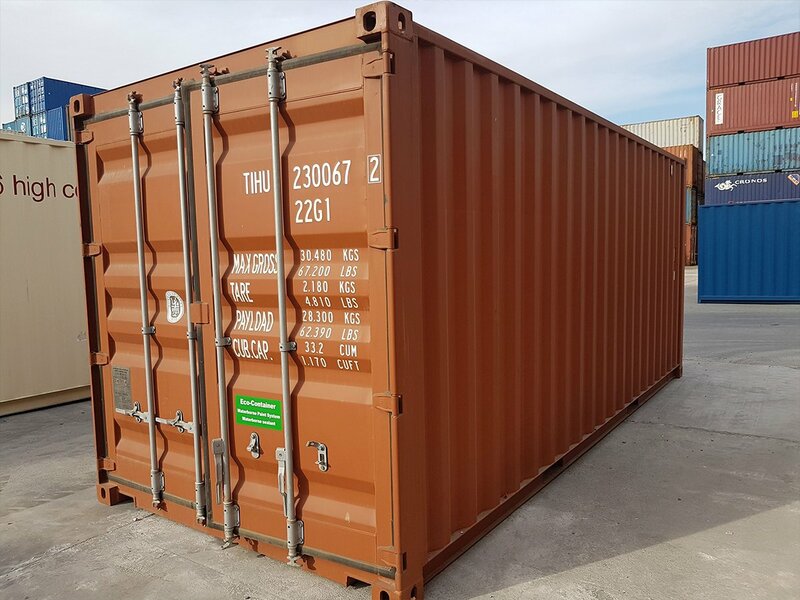 Shipping containers come in a variety of sizes, and the size you choose will of course once again depend on what you intend to use your container for. The ‘mini’ of the shipping container world. These are actually custom-made, cut from a larger container and modified with a door or panel at the cut end. Use a 10ft container for robust storage or as a shed. These are very easily transported too, and can even be used for fishing trips or camping. These are a standard size shipping container. Use these for shipping, storage or for modification such as building homes, offices, pop up cafes, and outdoor areas. These are also available in a standard or larger height, perfect for creating a feel of spaciousness inside. 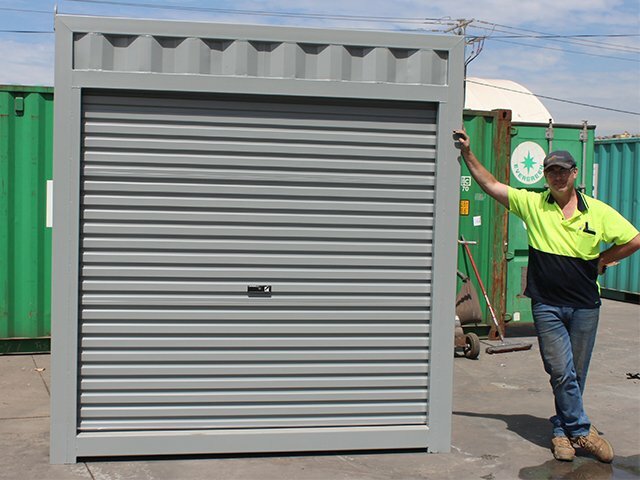 These bigger containers are perfect for use as accommodation when modified, for residential applications, commercial or industrial. They are also used for dangerous goods storage in specific industries. You can get your shipping container custom-cut to a preferred size. You can also get refrigerated shipping containers, operating or non-operational. “Reefers”, as they are commonly called, are great for external storage of perishable goods or where temperature regulation is important. 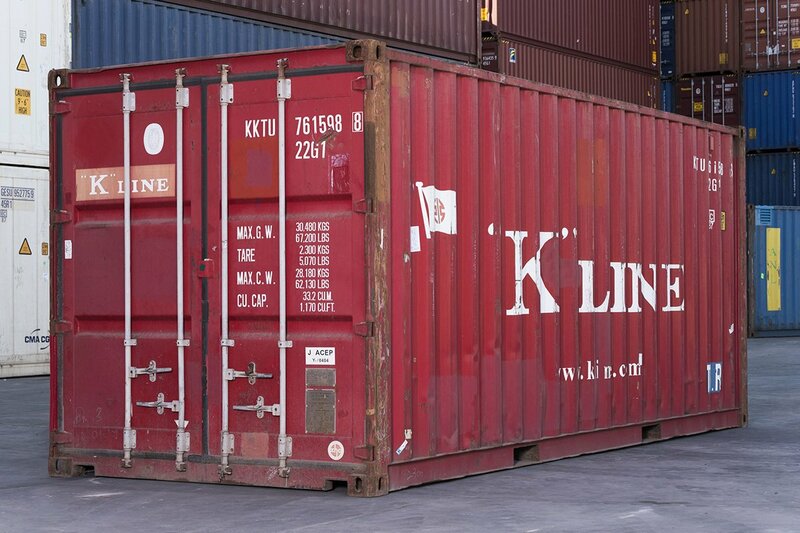 What are the Common Uses of Shipping Containers? Shipping containers post-transport life are generally used as extra storage spaces, easily modified with doors, windows, and locks for additional lighting and security. Leak-proof and sturdy, they are perfect for external use in any situation. 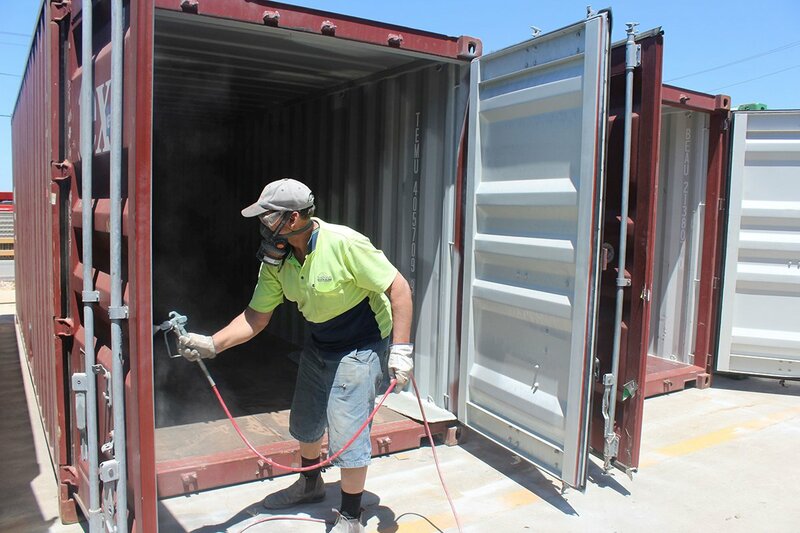 Shipping containers are also commonly used as sheds, granny flats, and workshops. A shipping container pool even featured on The Block most recently, spiking more interest in the eco-friendly community. However, there is much movement in the architectural world right now towards design with shipping containers and using them as a sustainable and recycled material. Small homes are rising in popularity in some Westernised countries, saving on space and expenses, whilst simplifying lifestyle and using less resources to live. Eco-friendly living is on the rise internationally and in Australia. Flooring of each shipping container can be modified to suit, windows and doors added, air-conditioning, plumbing and bathrooms installed as needed. 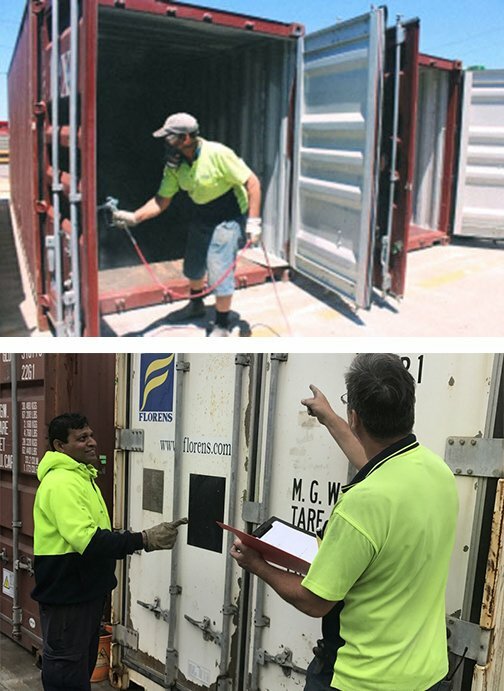 A thorough examination by ContainerSpace will test all seals and ensure watertightness and that the container is fully weatherproof. Our qualified inspectors can issue Seaworthy Certificates and are IICL and AQIS qualified. 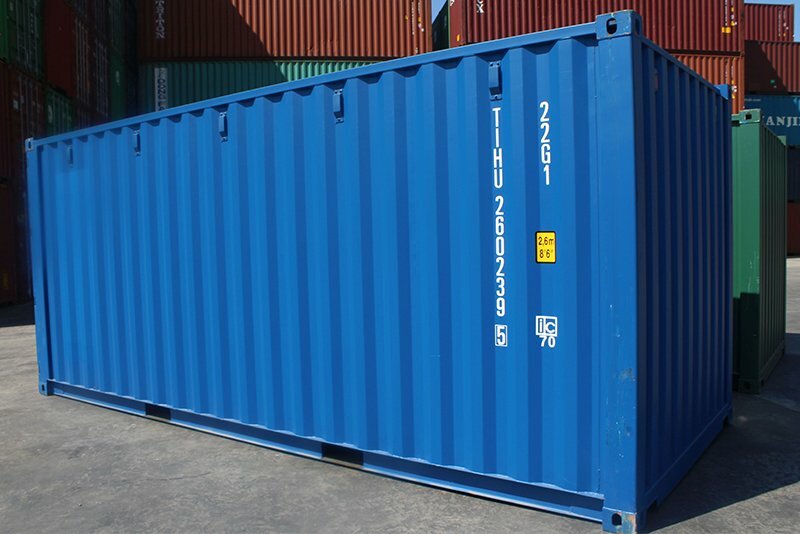 We can perform simple patch-ups where needed, or even full makeovers to your chosen shipping container. Buying a shipping container is a fairly simple process; however, modification and transport of this container needs to be planned carefully. 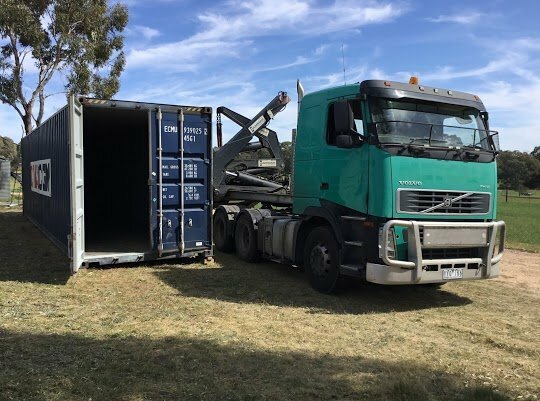 Some things to consider once you decide on a shipping container include how you will transport it, and the legal requirements associated with your project. You can have your shipping container delivered to its new home. However, if you plan to transport it via train or ship you will need a CSC certificate which can be provided after inspection by qualified professionals at ContainerSpace. Your shipping container can be placed on the back of a specialised truck and driven to its new home. This will either be a tilt-tray, semi-trailer, Hiab (crane-mounted) truck, or side-loader – depending on the size of your shipping container and where it’s being delivered to. At the new site you may be able to simply slide the container off the back of a tilt-tray, or otherwise you’ll need a forklift or crane depending on the logistics to shift it to it’s new permanent location. Consider the access you’ll have here, and if you can simple drive it in, or if it will need to be lifted in. Make sure to advise the transport company about site access, and prepare your site in readiness for delivery of the container. Ensure the ground is level as uneven ground may impede on opening and closing the container doors. Also consider drainage and ventilation underneath as this will prolong the life of your container. We suggest either preparing a bed of gravel for the container to sit on or keep it raised on chocks (such as bricks or sleepers) allowing air to flow underneath. Inserting a whirly bird or vent will help with condensation. Whatever you intend to use your container for, ensure you arm yourself with knowledge about your new purchase. Knowing how to transport and maintain your shipping container will ensure it stays in good condition for many years to come. We can help you get your shipping container project off the ground. Get in touch with us today to speak to one of our experts and discuss creative possibilities and other questions you may have about shipping containers.